This is the start of a new series of videos I am working on. Often when planning a bike trip I see what looks like an interesting route on the map but really have no idea what it is like in reality. Google occasionally assists with ‘Street View’ but there is nothing like seeing it from a rider’s perspective. Armed with my Garmin VIRB POV camera I have a library of video of various roads in Thailand that I will publish regularly. We start with highway 1268 with the video showing the 40km prior to a charming little waterfall the called Phu Soi Dao Waterfall . The road continues weaving it’s way on past the waterfall for a good few kilometres before straigtening out a while but you never go far wrong as you head north from here. Trying to find it on a map? 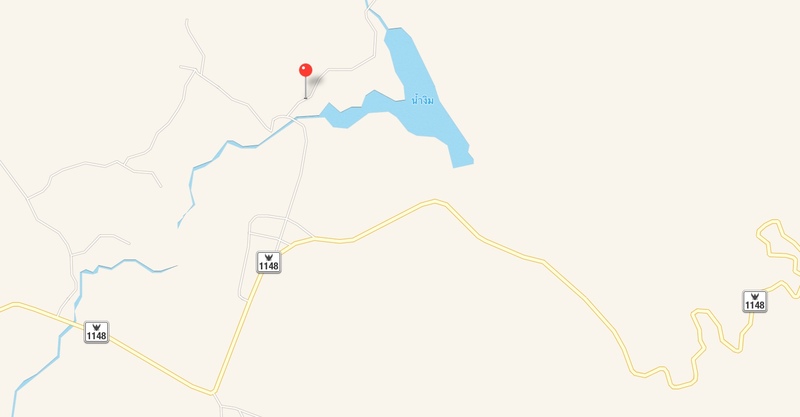 First locate ‘Dan Sai’ in Loei province, Dan Sai on Google maps is named ‘Prathat Si Song Rak’ for some reason but road signs on the ground are all Dan Sai. From Dan Sai go northwest out on highway 2113 towards the Laos border and when 2113 ends you go left onto highway 1268. Check out the Laos border with a simple 100m detour at the highway 2113/1268 junction. If you feel brave you could wade across the stream and cross illegally into Laos but would not recommend it! Here is the google map link for the Phu Soi Dao Waterfall where the video ends. Lastly ride carefully and always within your ability. The video shows speed (it is not completely accurate and has some inconsistencies), elevation, heading, distance along the route and a squiggly line representing the road with a red dot showing the current location. These are not riveting videos but may help decide on where you want to go on your next trip. Heading north again on the bike to Chiang Rai. Always a joy to ride up north, beautiful countryside, curvy roads and a chance to see the real Thailand. Good to be on the trip with fellow AV dude David. My first use of my Garmin VIRB and a cool gadget it is!